Jacqueline Geekie, Public Library Representative for the CILIP Information Literacy Group (ILG), has kindly provided a report on the recent event on “Digital competencies for digital citizenship: an emerging agenda for students, academics and libraries in partnership”, which took place on October 31st in Aberdeen as part of UNESCO’s Global Media and Information Literacy Week. Additional reports on the ILG’s other GMIL Week events will be published here shortly! A small, but select, group of people gathered together on Halloween in The Robert Gordon University (RGU) in Aberdeen to hear two presentations for Global Media and Information Literacy Week. They were joined by a larger group of virtual attendees from the UK and beyond. 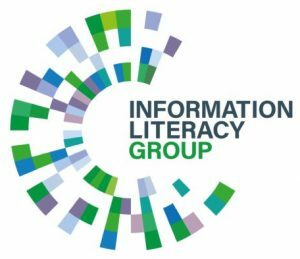 In my role as Public Libraries Representative on the CILIP Information Literacy Group, I shared the new CILIP Definition of Information Literacy, which was very positively received. 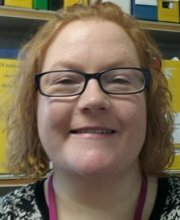 There was interest in the room about the role of the public library staff in supporting the general public with their information literacy needs, which they do with access to online reference sources and providing help and guidance during organised sessions and when required. This presentation was followed by Dina Martzoukou of RGU, Dr Crystal Fulton of University College Dublin, Ireland and Dr Petros Kostagiolas of the Ionian University, Greece, who presented the initial findings on their joint research on Digital Competencies for Digital Citizenship. The project involves a multi-level analysis of university students’ digital competences from the perspective of students’ everyday life experiences as digital citizens, by means of a survey that is currently live. The research aims to bring together academics and librarians with the purpose of developing a common digital competences agenda, which could be incorporated into entry level university programmes. The researchers would therefore like to encourage academics and librarians from different institutions to forward this survey to their students and use it as a basis for further critical reflection and discussion. The two presentations complemented each other well, with the definition having an information literacy and everyday context. It was really interesting to hear how students rate their digital competencies and how they arrive at university with simplistic information-seeking behaviour. 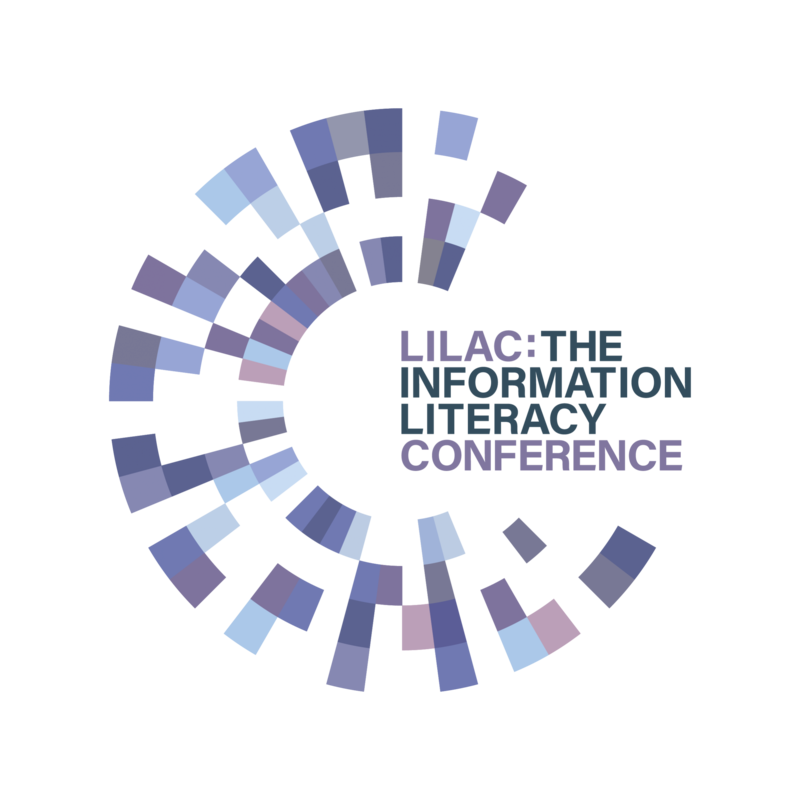 Did you attend the event in Aberdeen, or another event as part of Global Media and Information Literacy Week? If so, let us know your thoughts below.